PRETENDER CONVOY has called out for Heroes to aid the DAIRYCONS in their BATTLE FOR BREW CITY!! Now you can help! 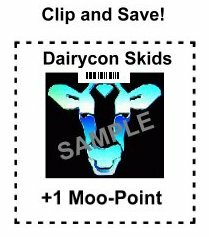 Clip and save your valuable MOO-POINTS from various Dairycon items. Bring them to the show, and get your own REINFORCEMENTS FROM DAIRYCON! Quote: "Twas a fembot who drove me to drink. I never had the courtesy to thank her." Quote: "Drop that zero and get with the hero!" Quote: "The race is not important; the finish line is." 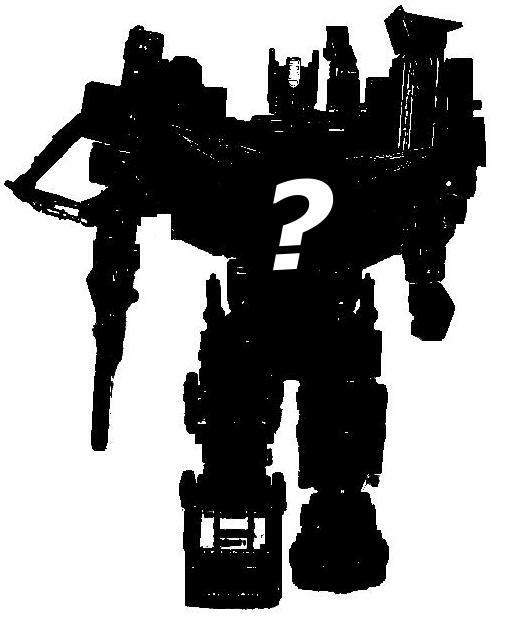 Quote: "Alas, poor Convoy, I knew him well." Quote: "There's nothing like the Northwoods in the Fall!"